.globl main  #Where should we start? 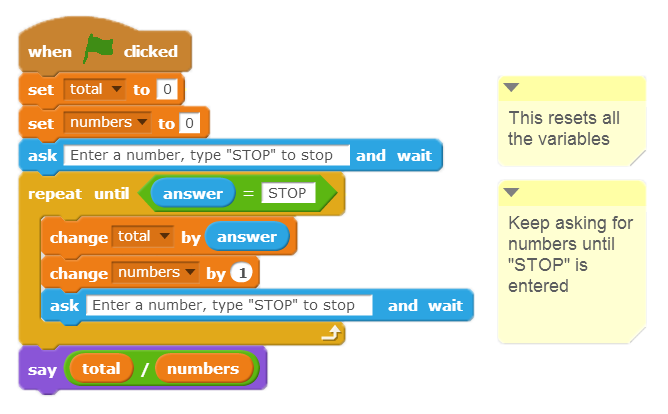 #This says that if the values in $t0 and $t1 are the same that it should jump down to the end_loop label. This is the main loop condition. 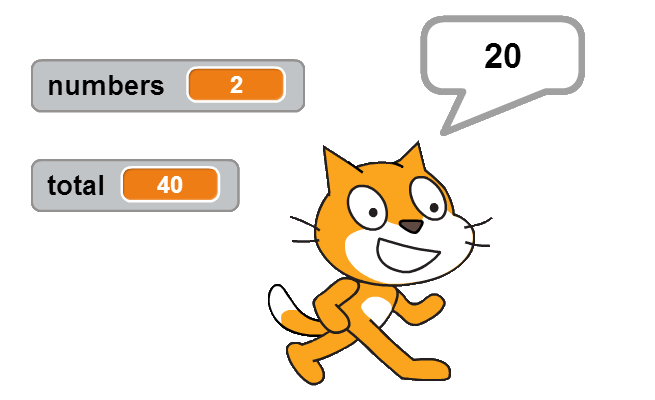 While the code is longer, it ensures that the program doesn’t crash if something goes wrong. It says to try opening and reading the file, and if an error occurs, then it should catch that error and print out an error message to tell the user. The alternative (such as in Python) would be to just crash the program, preventing anything else from being able to run it. Regardless of whether or not an error occurs, the "I am finished!" line will be printed, because the error was safely “caught”. Python is able to do error handling like this, but it is up to the programmer to do it. Java will not even compile the code if this wasn’t done! This prevents programmers from forgetting or just being lazy. There are many other general software engineering languages, such as C# and C++. Python is sometimes used for making large software systems, although is generally not considered an ideal language for this role. Note that this section will be completed in a future version of the field guide. For now, you should refer to wikipedia page for more information. 3.4. How does the computer process your program? 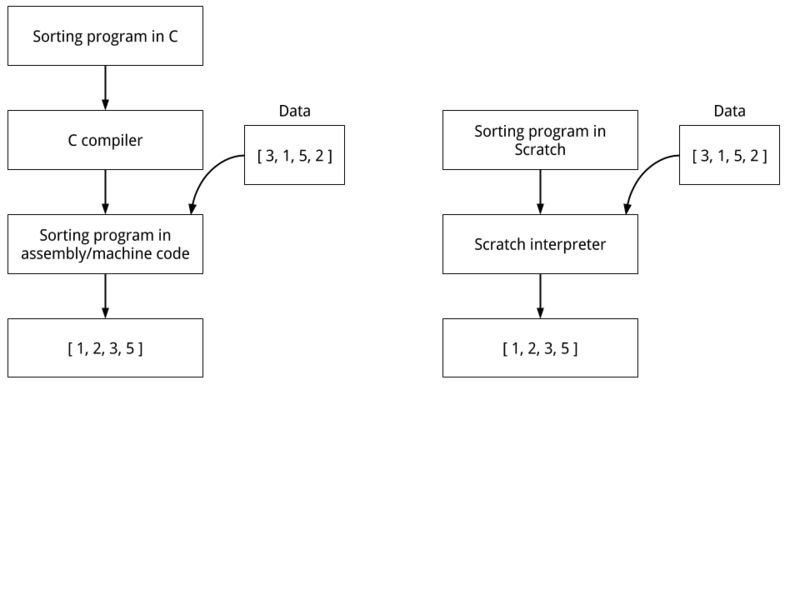 David Bolton explains a Programming Language, Compiler, and the difference between Compilers and Interpreters.